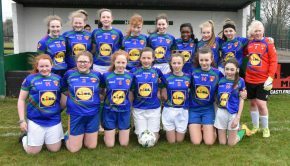 Lisa Leads Castlerea U-15 to another semi! Castlerea Community School’s U-15s travelled to Ennis with little expectation, given the inexperience of the squad. 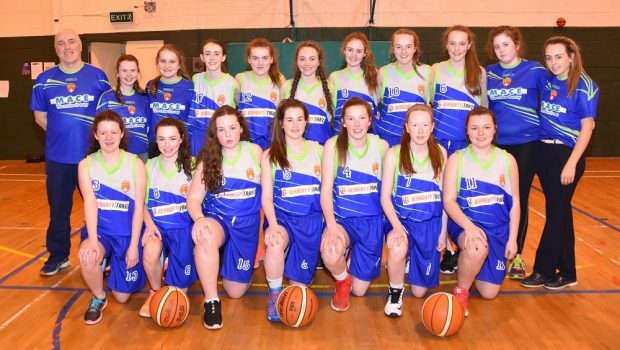 They had only three of the double all-Ireland winning squad, Fiona Kilkenny, Megan Keaveney and Lisa O’ Rourke. The rest of the squad was made up of First Years and Second Years. 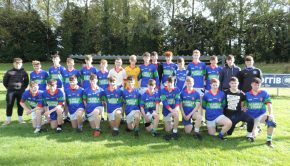 They won all three games against Causeway from Kerry, Wilson’s Hospital, Dublin and Coláiste Muire, Ennis. 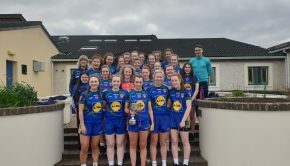 For Castlerea, Lisa O’ Rourke was in unstoppable form giving one of the greatest displays ever from a Castlerea player. She finished with a massive total of 75 points for the three games. Every one of her team mates were excellent. 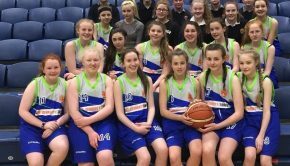 They will play Rochfortbridge, Westmeath in the All-Ireland semi-final in Tallaght on May 8th.